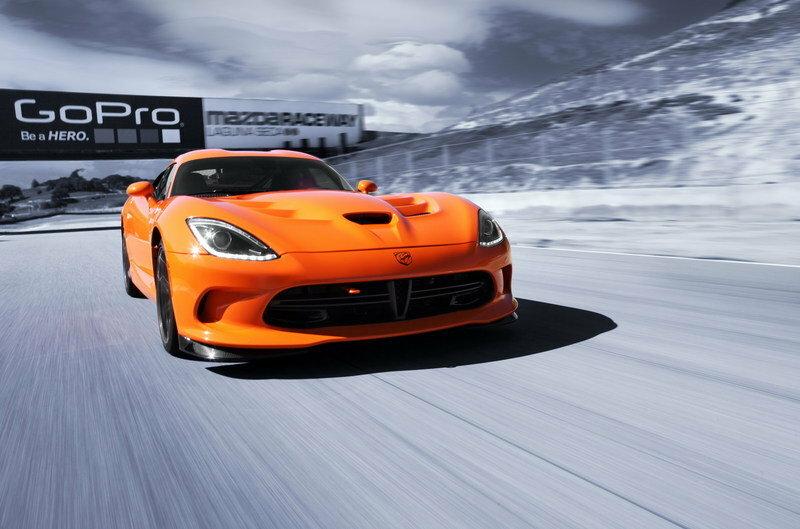 Back in October we reported that SRT needed to slow production of the new generation Viper, due to poor demand. 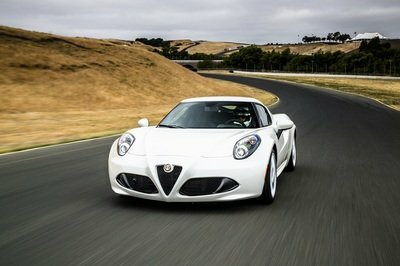 However, it looks like now Ralph Gilles, president and CEO of Chrysler’s SRT Brand and Motorsports, says that the car has indeed a bright future and that the company has "several hundred units outstanding we still have to build." Gilles said that the Viper indeed had some problems at launch and this is why the company had to postpone initial deliver, but now the interest in the new Viper is very strong. It looks like the problem was not the car, but the dealers whom had no idea how to promote the car. The new Viper has a base price of $97,395 - a lot more than the previous car, so it was to be expected to hear that customers will ask more for the money. SRT wants to allow its customers to choose "their color, their stripe, their package, their interior," but the dealers wanted to "anticipate the market and ended up creating a car that may not be the right car." To fix the problem SRT launched a fourth-quarter training program called "All Access Tour" that brings together dealers, current owners and potential customers. Basically thanks to this new program, the potential buyers will have the chance to test the car and see what they will get for the money. Gilles confirmed that all the Anodized Carbon were spoken for and that the new Time Attack edition sold out in just three days. 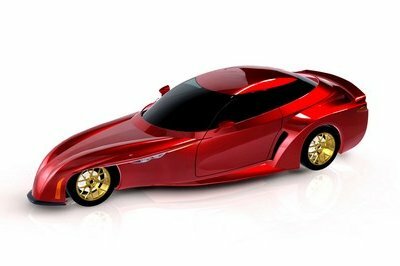 The new generation Viper was unveiled at the 2012 New York Auto Show. 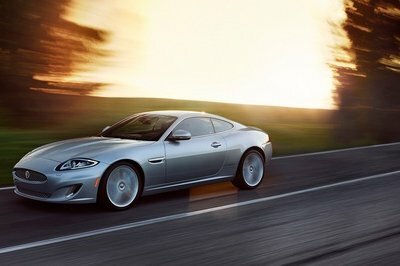 It offers a new design language, an updated engine with increased output and delivers improved performance figures. 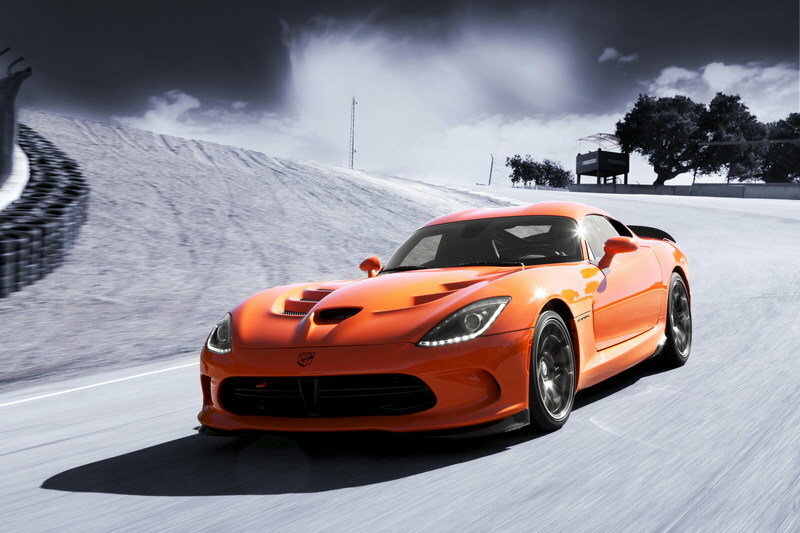 The SRT Viper is powered by a 8.4 liter V-10 engine that delivers a total of 640 horsepower and 600 pound-feet of torque and is mated to a Tremec TR6060 six-speed manual transmission. 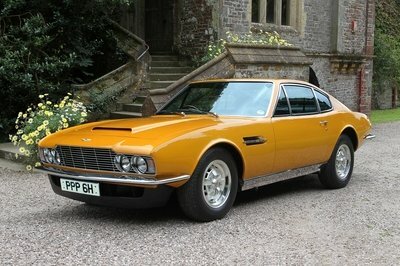 The model goes from 0 to 60 mph in 3.3 seconds and up to a top speed of 206 mph. 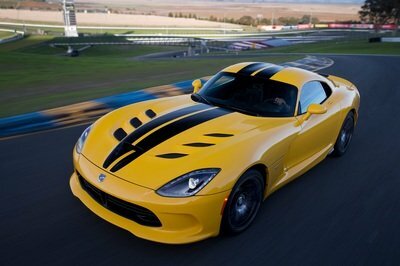 The 2014 Viper is priced from $93,395.